What is the best Sightseeing Tour in Cozumel? Cozumel is an exotic island located in the Mayan Riviera of Mexico; a true paradise on earth. In the middle of the Caribbean Sea, you will be impressed by the most amazing blue waters that you will ever see in this tropical country. The island is known for many things like amazing sandy beaches, excellent snorkeling and diving spots, dense untouched jungles where you can find beautiful examples of animals and plants including deer, parrots, lizards, and macaws. Even though Cozumel Island covers an area or just 500 km2, this island will never fail to surprise also if you have visited it before. 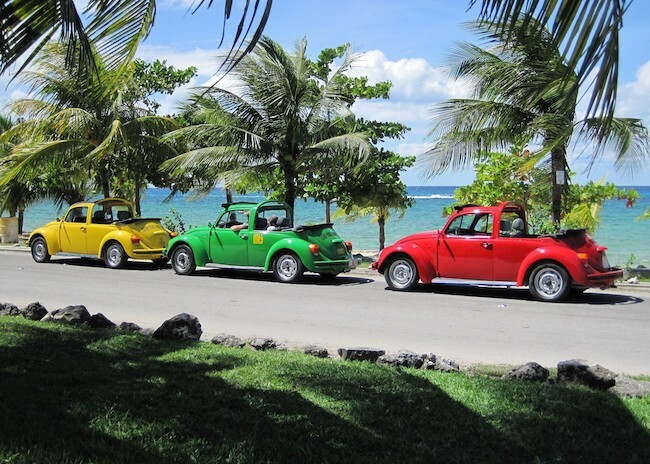 One of the best ways to explore here is with a cozumel taxi tour. A tour helps tourists reduce time when they arrive on the island, and thus do the activities that really matter. No one better than a Cozumel guide and a well-trained team to take you to the best places in Cozumel. 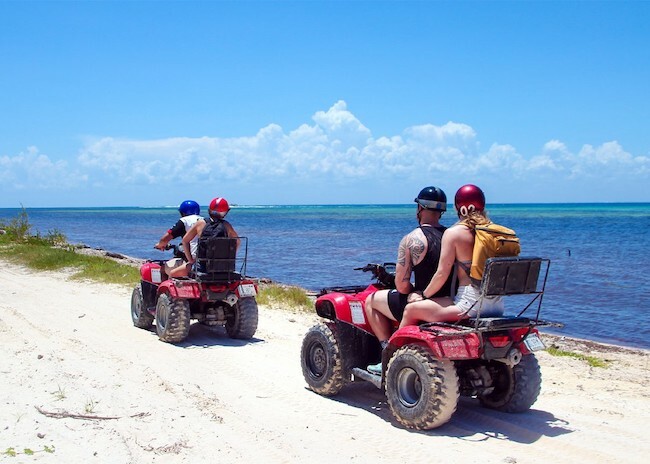 Why is the Sightseeing Excursion very popular for tourists visiting Cozumel Island? Tourism in Cozumel is a significant activity. Every day we receive thousands of visitors from different parts of the world. That's why you and your group need to take time to visit every iconic place on this exotic island. From crystal clear waters, beautiful reefs, and must-go stores, in the Sightseeing Tour, we have everything covered for you. You will not have to worry about time - or even plan your agenda in Cozumel. Our friendly English-speaking private driver will take you to the most important places on the island while enjoying a delicious pina colada, or a cold beer. What is the recommended Cozumel Sightseeing Tour operator? There is more than one provider of sightseeing excursions on the island. But, if you want to get the most out of this experience, you should look for a complete and reliable tour provider. According to our past clients, the cozumel van tours for big groups we have been offering for several years is the best. Also, our tour involves exploring the most beautiful places on the island, as well as doing fun activities during the day. Without a doubt, there is much to do in Cozumel. Our tour will take you to an unforgettable experience. Get ready to tell this adventure to your friends and family over the next years. And if you're interested in water activities, Cozumel is the best place to do it. Our tours include trips to the most beautiful beaches and reefs on the island for snorkeling. How is the Sightseeing Excursion experience? In Cozumel, it is always a good time to take a tour. You should know that, whether in war months like July and August, or cold months like November, in Cozumel, you can enjoy tourist activities whenever you want. The weather is usually stable during the year. It is recommended that you book your arrival in advance, and book your tours months or weeks before the date. In this way, you will ensure your place on our tours because, as I mentioned before, every day we receive thousands of visitors in Cozumel. Our guides will find you at the agreed point and will take you on an unforgettable adventure on the island. Make sure to bring your camera with you to capture the moments and the beautiful landscapes that this tropical island has to offer.